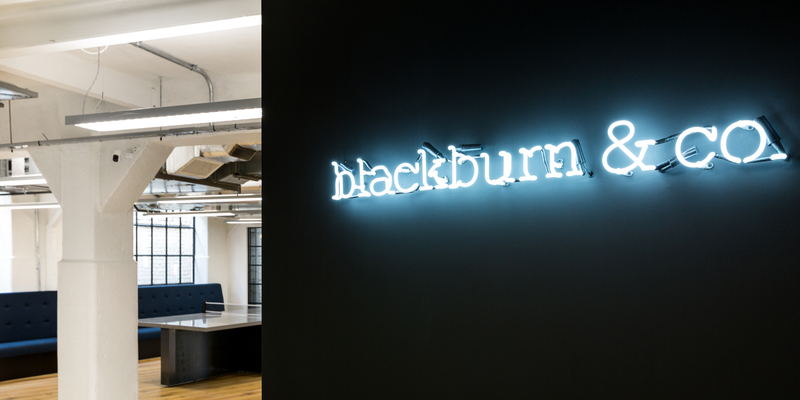 Blackburn & Co are a project management and consultancy within the property sector and a client that ThirdWay already had a great relationship with, as they had previously closely collaborated with both ThirdWay Contracts and ThirdWay Architecture on numerous projects. The client had outgrown their existing space and looked to find a new, vibrant and quirky home close to borough market. The building that the client moved into has a historic past as a former prison. This inspired and provoked many of the ideas for the final design, with the primary use of industrial materials used such as metals, striped fabric textures, wireframe furniture and mesh. Pops of colour were then added in as a contrast to this and to add a playful touch to the design. 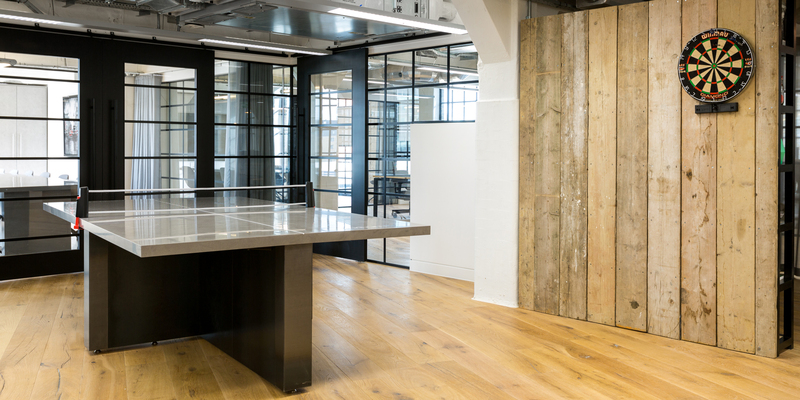 A large breakout area was key for the client as their team have a passion for ping pong and wanted to incorporate space for in-house tournaments and an area for their new, personalised ping pong table. Small, unique details were no less considered, from tea point handles to the choice of materials that connect different areas, and all contribute to the clean and cohesive overall finish. 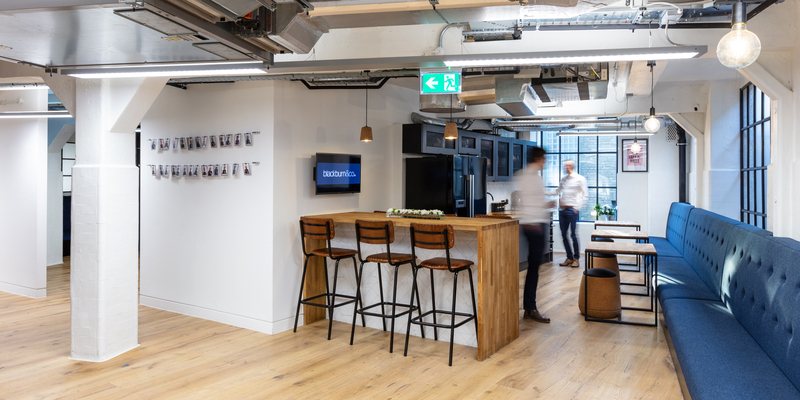 The snug area, featured in the middle of the whole space, was designed to create a subtle divide between the desking and breakout areas. 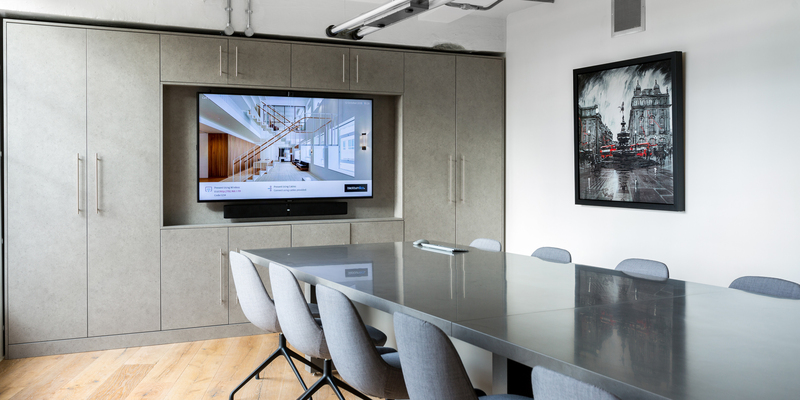 This area also provided soft seating for visiting clients or informal meetings. 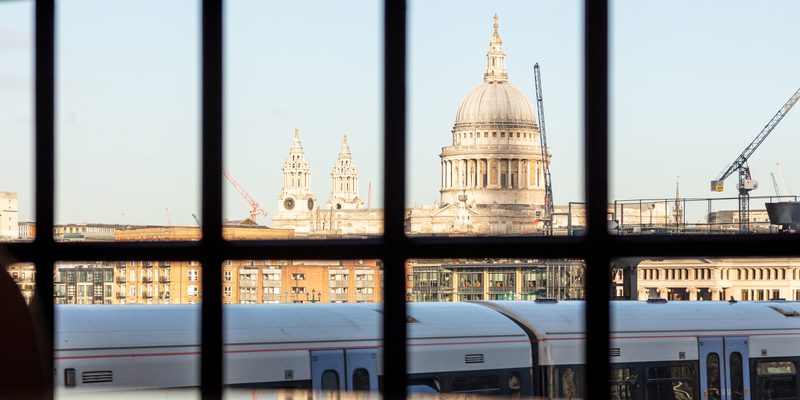 Lead designer, Emily, commented: “From the moment the client gave me the brief I was excited. It’s great to have a client who’s up for being playful with materials and finishes. They really let me have fun with all aspects of the design. At the same time, we didn’t want the space to be too much of a mix of colours and textures, so every material was carefully thought out to create separate environments but one overall aesthetic. 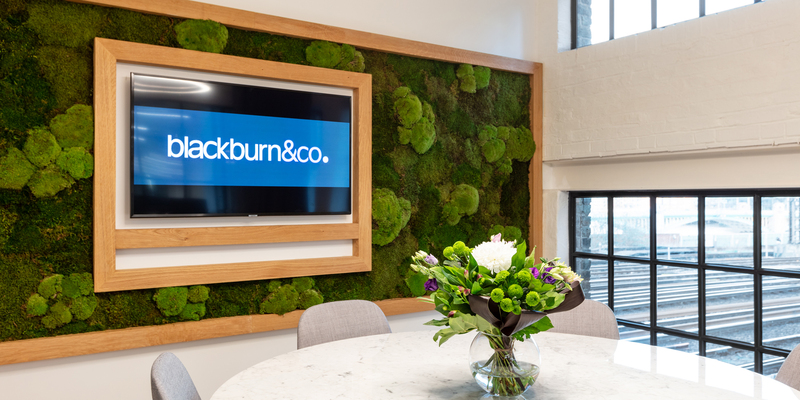 Prime examples of this include installing a moss wall in one meeting room to act as a feature wall, scaffolding planks in the tea point area to marry with the flooring, and mesh being highlighted in both the tea point and bookcases to connect the two spaces together. This was definitely my highlight project of 2018”. 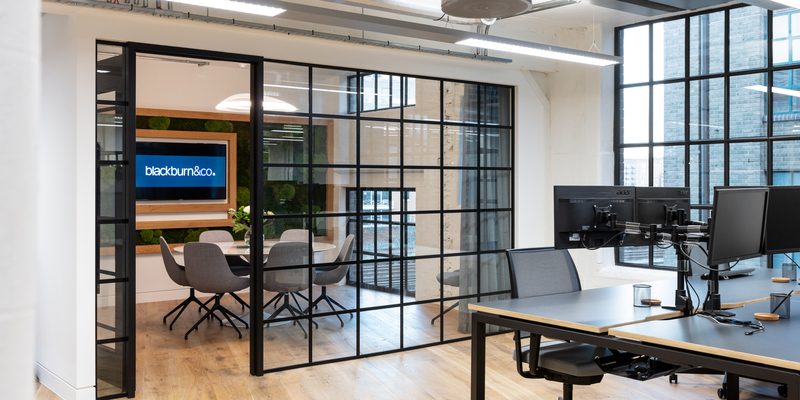 Key features: original wooden flooring, Crittall glazed meeting rooms, industrial materials, neon lighting.